Andrea Ramsey is dropping out of the race for Kansas' Third Congressional District. Her announcement follows an allegation of sexual harassment made against her by a male employee in 2005 when she was a corporate executive. Those allegations were first published Friday morning in The Kansas City Star, less than an hour before Ramsey made her announcement. She denies the allegations in a statement, the full text of which is available on her campaign's Facebook page. "As a first-time candidate, I am disappointed and disillusioned by the political process," she wrote. At first glance, the Alabama Senate race doesn’t appear to offer many clues about what the 2018 election has in store. There isn’t likely to be another campaign in which a marginal candidate attempts to hold serve for a sharply divided party while fighting unprecedented allegations of sexual misconduct under a national spotlight. 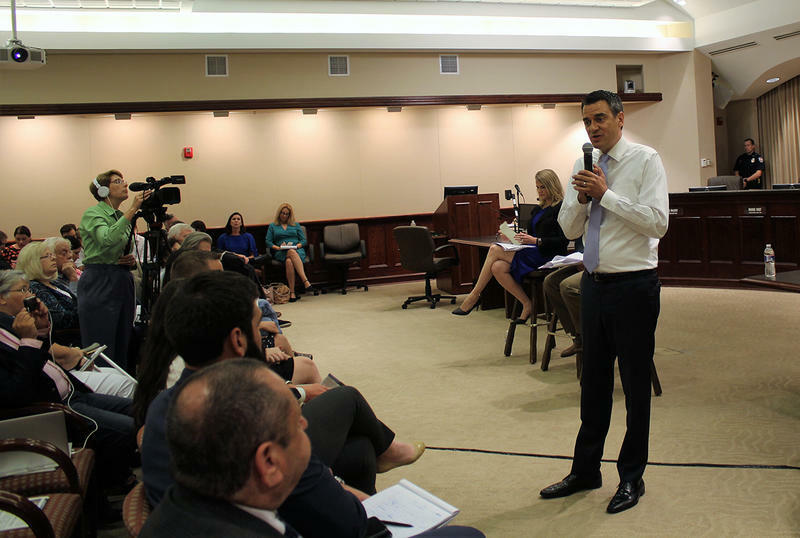 Johnson County, Kansas – The 3rd Congressional District in Kansas will send a Republican to Washington for the first time in a dozen years. 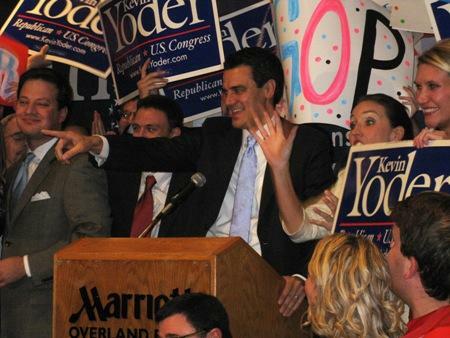 Congressman - elect Kevin Yoder ecstatically made that point as throngs of volunteers and supporters cheered his victory last night at the Overland Park Marriott. 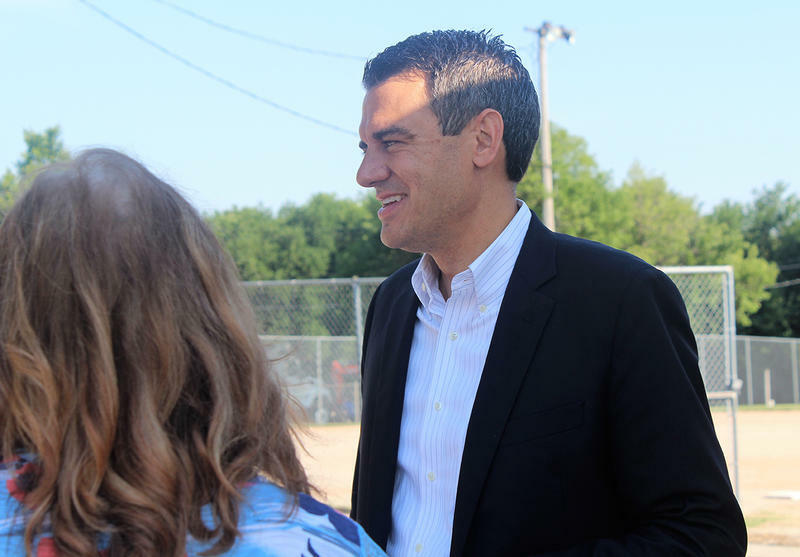 Shouting "Yoder, Yoder," the 2-term Republican legislator sailed onto stage with dozens of so-called Yoder Voters, his volunteers throughout the long and sometimes ugly campaign.